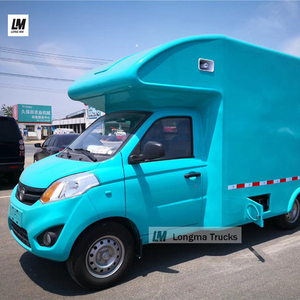 Hubei Longma Automobile Equipment Co., Ltd. 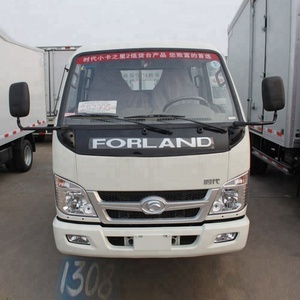 Besides the high quality of our vehicles, our international sales team will also provide you excellent logistics service and after-sales service. 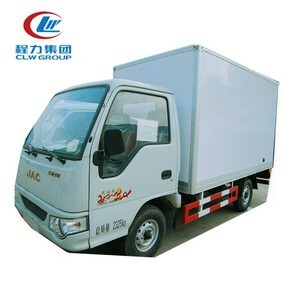 We will always do our best to solve all the problems and put our customer's interests in the first place. Need more information9 Just contact us! 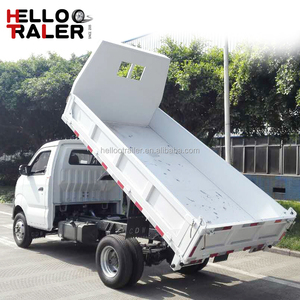 Packaging & Shipping Roll on roll off (RORO) ship It's the specialized ship to transport cars and trucks, which has power wheel, it's the best way of truck transportation. 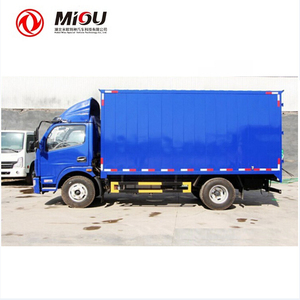 Container ship It's well-known shipping way, and also the highest cost among these three ways. Few sea port only container ship can arrive, so sometimes, we have to use container ship. 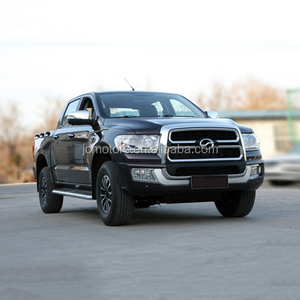 Company Introduction Qingdao Yakai special automobile Co . , Ltd (here in and after referred to as yakai auto), dated from the year of 1989,has been approved and certificated as a production of high-tech enterprises by the Ministry of industry and information technology of China, is the backbone of producing all kinds of special purpose vehicles enterprise in North China, is the refrigerator truck, insulated truck, van, tank-type water vehicles, transportation vehicle, trailers, and other special vehicles research , development and production bas. 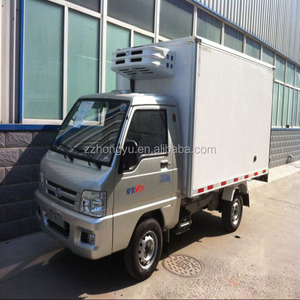 , Ltd (here in and after referred to as yakai auto), dated from the year of 1989,has been approved and certificated as a production of high-tech enterprises by the Ministry of industry and information technology of China, is the backbone of producing all kinds of special purpose vehicles enterprise in North China, is the refrigerator truck, insulated truck, van, tank-type water vehicles, transportation vehicle, trailers, and other special vehicles research , development and production base. 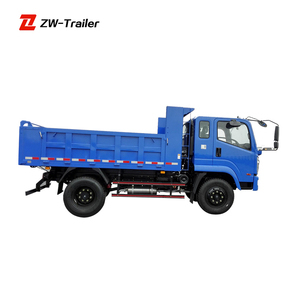 Rizhao Wuzheng International Trade Co., Ltd. 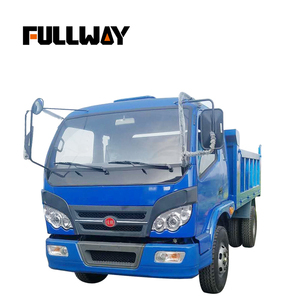 Available Date --- Expired Date ISO 9001:2008 CQC, CNAS 00112Q26947R3M/5100 Design and production of truck, dumper of N2 and N3 category, garbage truck, sprinkler truck, sweeping truck, low-speed truck(Less than 2 tons) 2012/07/17 --- 2015/07/16 ISO 14001:2004 CQC, CNAS 00113E21518R1M/5100 Design and production of truck, dumper category, special purpose motor vehicle, low speed truck. 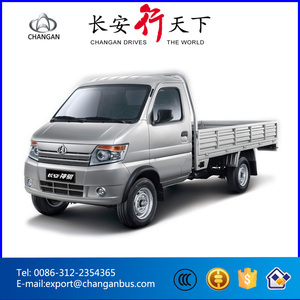 2013/07/16 --- 2016/07/15 OHSAS 18001:2007 CQC, CNAS CQC, CNAS Design and production of truck, dumper category, special purpose motor vehicle, low speed truck. 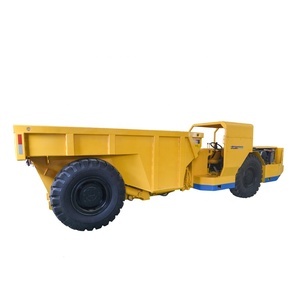 mounted truck,etc visit for more information 1.WARRANTY we have one year warranty for main parts, such as Engine, Gearbox, Chassis, Hydraulic Lifting System,we will provide free spare 2. 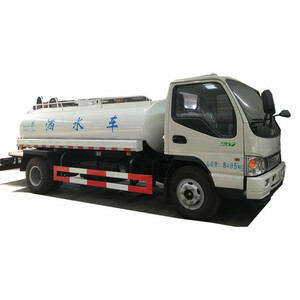 MAINTENANCE The first maintenance should be taken after 2000KMs or 50working hours,we will provide you one book of the maintenance with all of our truck . 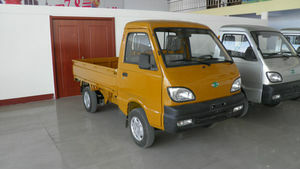 Alibaba.com offers 95,367 mini truck products. 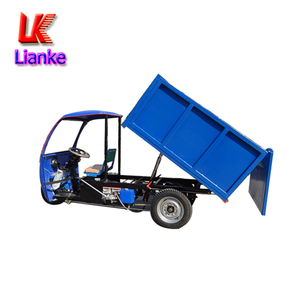 About 6% of these are forklifts, 1% are garbage truck, and 1% are new cars. 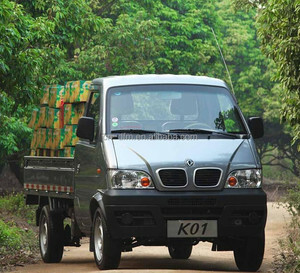 There are 95,181 mini truck suppliers, mainly located in Asia. 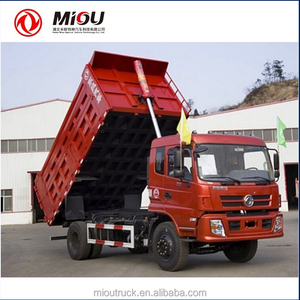 The top supplying countries are China (Mainland), Taiwan, and India, which supply 99%, 1%, and 1% of mini truck respectively. 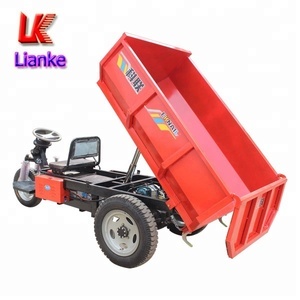 You can ensure product safety by selecting from certified suppliers, including 29,565 with ISO9001, 14,215 with Other, and 6,212 with ISO14001 certification.